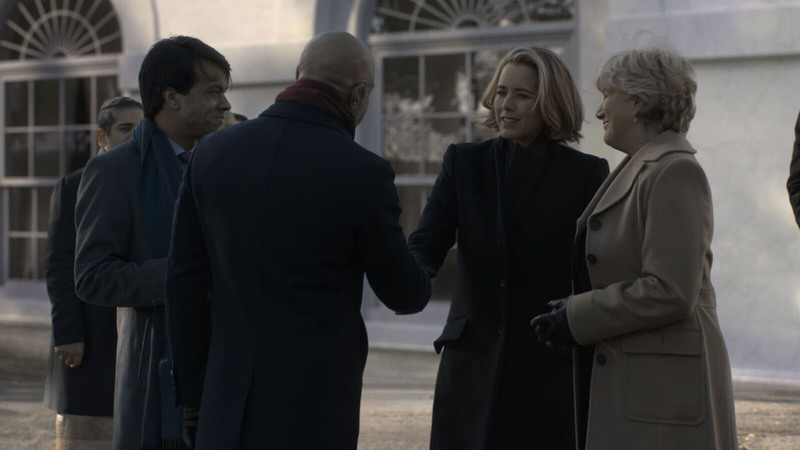 In the finale of Madam Secretary season 4, the script called for Elizabeth McCord (Téa Leoni) to face the prospect of full on nuclear war and death by 400 in coming Russian ICBMs. The world does not end as it is revealed this was all based on a false alarm and a practice drill. At the end of episode, McCord and her family sat at the Lincoln Memorial, as Elizabeth told her husband Henry that the scare had reaffirmed her “faith in the process” of civic duty and she wants to run for President. Thus setting up the show for Series 5 (it was renewed in April). Filming in, over and around Washington DC is both very expensive and often times actually near impossible (especially for aerials). There are strict rules about all manor of locations, security and permits. The impossible shooting option leads to the need for photo real CGI work, as it so often does today in VFX. The challenging and detailed work of creating CG environments in America's capital went to VFX Legion. Keith Carradine(centre) as the US President. The LA-based studio created Washington DC for Season Four of CBS’s series. The team at VFX Legion specializes in providing seamless episodic television show vfx as well as feature films work. 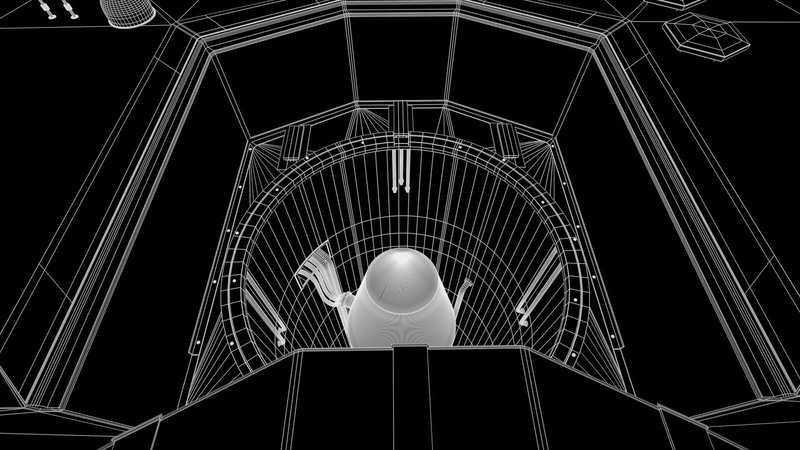 The company was started in 2013 by Creative Director and senior VFX Supervisor, James David Hattin. Today the company employs over 70+ artist work. Legion’s other TV credits include How to Get Away with Murder, Scandal, Suits, and others. The studio is currently readying to begin work on its fourth season of the Shonda Rhimes series, How to Get Away with Murder. The company having recently created similar CG environments of the US Supreme Court Building and even more of Washington DC and for the final cross over episode of Scandal and How to Get Away with Murder. VFX Legion has handled all of the visual effects for both Shondaland Productions shows for almost three years, and some 100+ episodes. Like the other two shows on ABC, the CBS: Madam Secretary is set in DC, amongst the capital’s iconic landmarks, monuments, and buildings. These well known National and International locations provide authenticity to the political drama, which is actually shot in New York City. 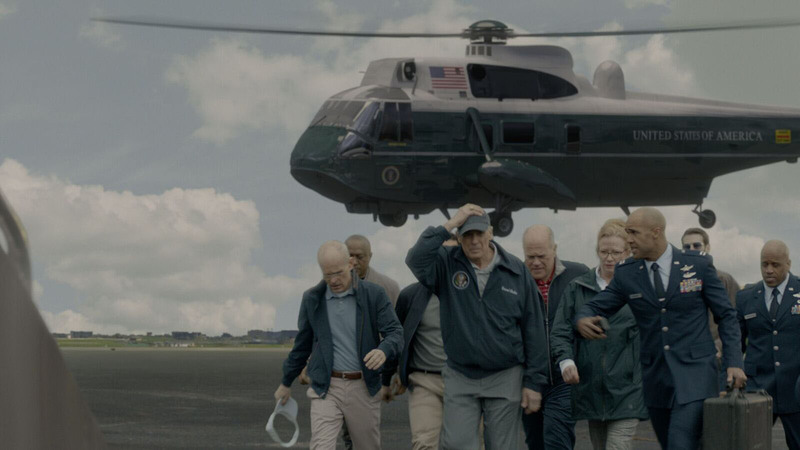 This is the first season of Madam Secretary at VFX Legion. The company's digital environment work was required to create the large-scale set extensions and meticulously detailed CG environments that stood in for a number of practical location shots, some fully CG, most as green screen replacements. 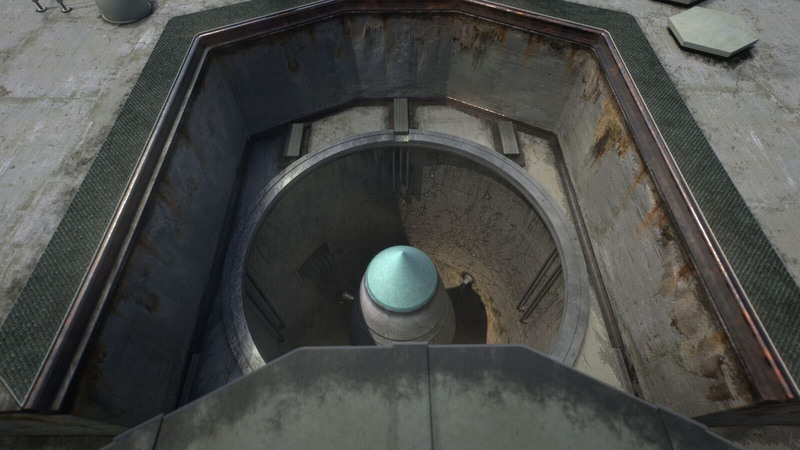 The Legion’s team used a variety of tools that included Autodesk Maya for creating the 3D, Redshift for rendering, SynthEyes for tracking, and the Foundry's Nuke for the extensive green screen compositing. 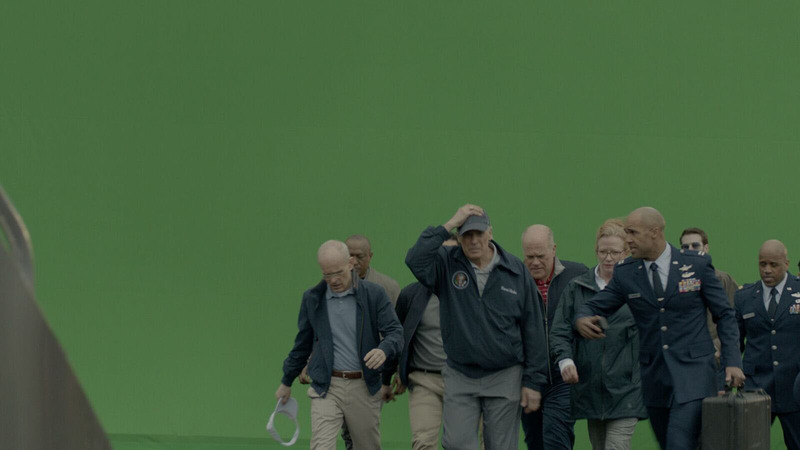 VFX Legion’s first task was to create a CG replication of the White House for a large green screen set up. Lead by founder Hattin, Legion’s team and their library assets enabled the company to expedite the production of many the locations by building on existing assets. To create their building library, Legion typically start with a rough 3D model of the set constructed from hundreds of reference photographs stitched together using Agisoft Photoscan. Legion helped take by augmenting green screen footage with shots that would have been impractical or impossible to shoot live. The team created a digital double of Joint Base Andrews, the US military facility that houses Air Force One, and a real-world inspired digital rendering that used the Mosul Dam in Iraq as its frame of reference. The CG assets supported the storylines with scenarios that included the Secretary of State visiting these off-limit locations. Legion’s pipeline enabled its on-set supervisor in New York to gather data on tracking, camera angles, green-screen placement and other specs, while working with the LA team as a single unit to ensure that the computer-generated scenes precisely matched the live-action, as well as the look of the show. 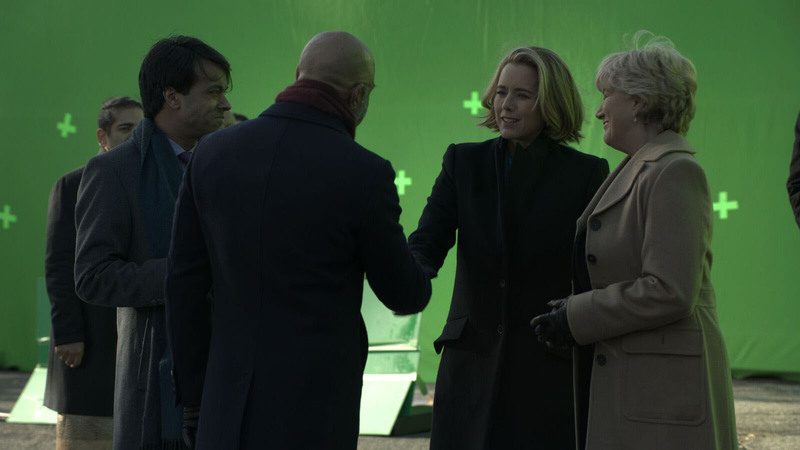 The companies relationship with the Madam Secretary production company started last spring when Legion’s Exec Producer Reid Burns screened their reel for Tony Palermo, a producer on the series. Clips of precise digital replicas of DC’s monuments, the White House, historic landmarks and mega-sized set extensions got Palermo’s attention. 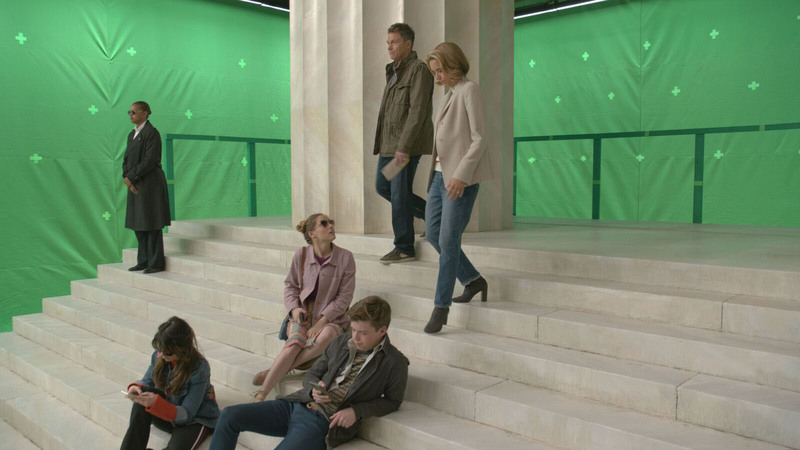 A few months later the Legion was brought onboard to produce the new CG location environments for Madam Secretary.